Over the last 30 days the pound to euro exchange rate has fluctuated just over 5 cents (4.83%). The trend for the last month has been for the pound to make gains against the euro however this week we have seen that trend reversed. 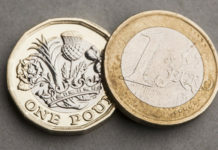 Since Monday the pound has fallen from the highs of 1.1579 and now currently sit at 1.142, however even the pound has dropped in value I would buy euros now. The reason why the pound is now starting to decline against the euro is due to the chances of a crash out no deal have increased. 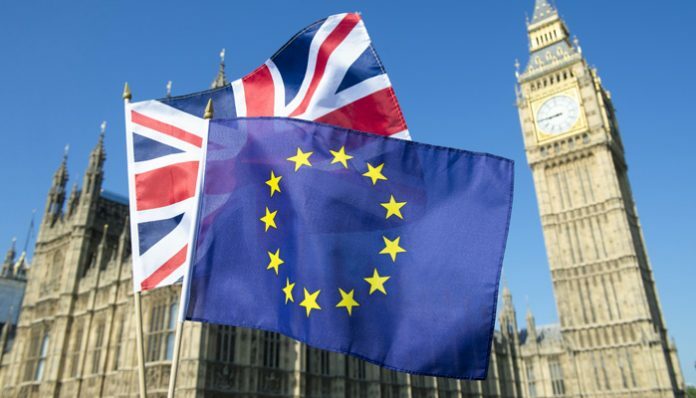 This week MPs within the House of Commons agreed with Graham Brady’s amendment that Theresa May should go back to Brussels to find alternative arrangements instead of the backstop. In theory this is a great plan by MPs as a deal should be able to be reached in the House of Commons if the backstop has a time limit. 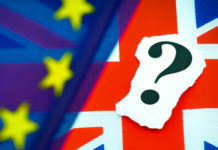 However, European officials yesterday made it extremely clear that the negotiations will not be reopened under any circumstances. Therefore it’s likely Theresa May will speak with the EU for the next 10 days and thereafter we will find ourselves in the same position we are in now and the uncertainty will put pressure on the pound. Looking further ahead, many of my clients are asking what will actually happen moving forward and I believe there are three options. The UK crash out of the EU and trades on WTO terms. Yesterday former UKIP leader Nigel Farage did make a good point in Brussels when he said, if the UK crash out they could still have a transition with Europe meaning nothing would change for the next 2 years. However I still expect the pound would decline. Article 50 is extended and we could see a small decline in pound to euro exchange rates. MPs find themselves in a similar position come March and because MPs can’t come to a comprise between themselves, MPs are forced to go back to the people, but I do see this as unlikely. 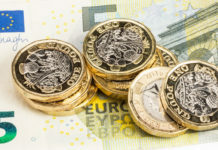 If you are in the market for buying or selling euros, the currency company I work for offers exchange rates that can beat the high street banks, alongside up to date economic information which helps clients to make informed decisions when purchasing currency. If you would like further information for free, please feel the form in below and I will personally get in touch.